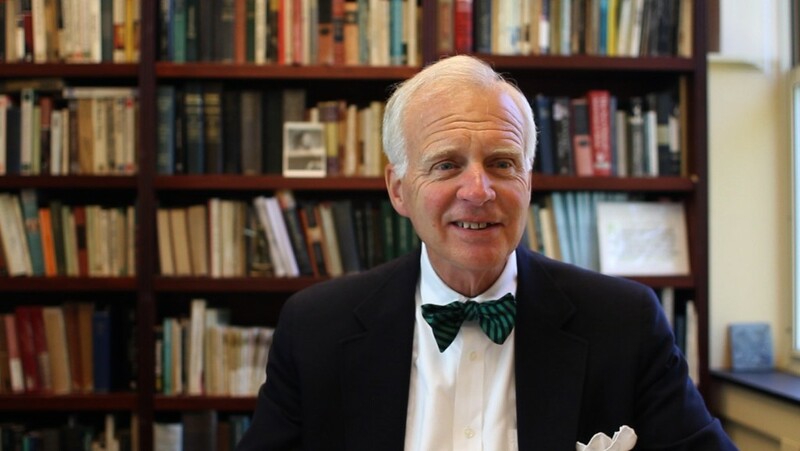 I recently was hired to do three more vignette-type pieces for Sewanee: The University of the South. See the three videos I already completed for them here: one, two, three. Being an alumnus myself, I know my way around the 13,000 acre campus well and with it being ranked the most beautiful campus by the Princeton Review this year, it makes for some picturesque shooting. I was scheduled to shoot the football practice for some B-roll footage for the interview I would do with Coach Black, the head football coach, the next morning. It was my first time out with my Manfrotto Monopod and I love it! I don’t know what I would have done without it considering I shot most of the practice with my 70-200mm lens and that my video tripod is heavy! 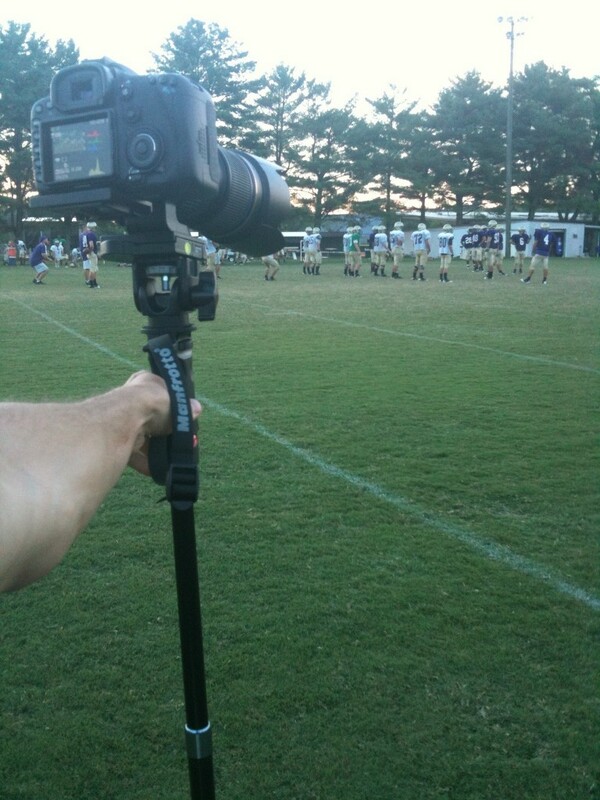 The monopod was the perfect accesory to tote around. I could move quickly from one location to another and get stable shots from a distance without have to lug a massive tripod around and constantly try to balance the three legs every time I moved. 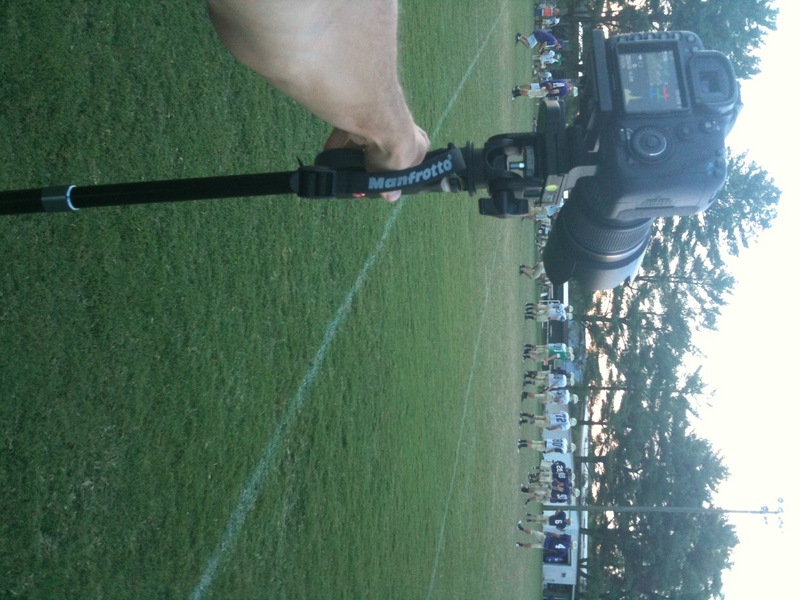 The monopod that made my day. Notice the catch lights in his eyes. I turned off his office lighting, pulled down the shade on the window over his left shoulder, and placed the soft box camera right. The soft box is camera left with a massive window camera right. The soft box just evens out the lighting and since it's daylight balanced there aren't weird colors on his face. His office lights were incandescent but they were not very bright and up fairly high in this high ceiling room. Tell them from the beginning what to expect (what topics you’d like to cover, how long it will take). Instruct them where to direct their attention and answers (at you, usually right next to the camera, but not looking into the camera). Be quiet. You want to encourage them with head nods, not by saying “oh yea” every minute and disrupting your audio. Notice when the interviewee is struggling with an answer or is getting long-winded and change the subject or ask another question. Sometimes they’ll just keep talking because they’re trying to give you the sound bite you want. Ask your interviewee how they would be most comfortable sitting before you start, because you would like for them to stay in the same plane of focus so they don’t get blurry every time they fidget. Avoid doing interviews standing up, people like to sway and shift their weight. It’s hard to keep them in a third of the frame and keep focus (if you’ve only got manual focus like my 7D). Avoid doing sitting interviews in chairs that can tilt, swivel, and roll (or just be aware of it). Do be prepared with questions, but also be open to new topics that might also be interesting as the interviewee is talking. Keep the video rolling even after you say, “we’re all done,” because some times they’ll quickly remember something or be more casual speaking once the pressure is off. 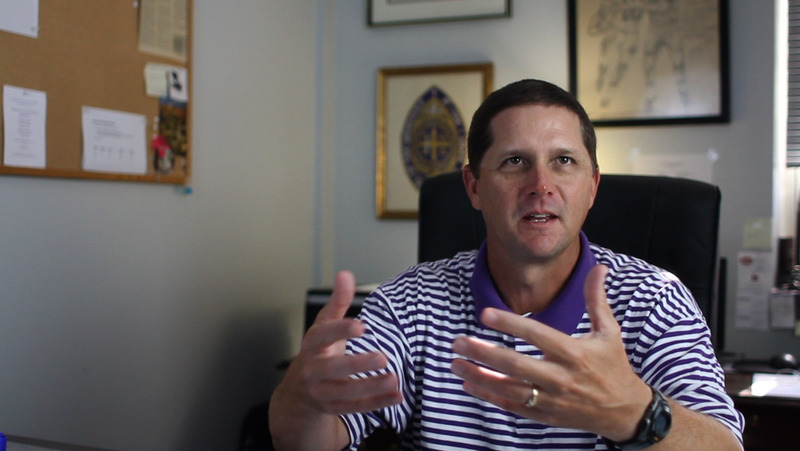 I’m currently editing the first video about Coach Robert Black and will be posting it to vimeo to Sewanee Annual Fund’s account in about two weeks.